My name is Daryl Leung come from Hong Kong. This is my first project in making a Human-like robot. transmitter connected to PC via USB is used to send signal from the PC to the robot via RS 232. 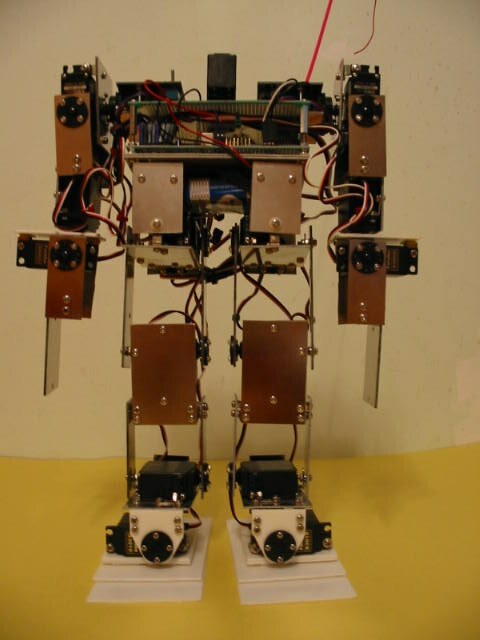 Making this robot is very costly, about HK$ 2,500 or $300 US.